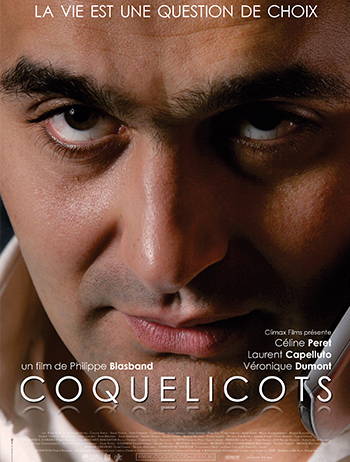 Synopsis: Three characters revolve around the Coquelicots “massage lounge”. Rachel, an apparently normal young girl: her family believes she’s a student and doesn’t know that she works as a prostitute. Fabrice: who recruits these high-end girls. And Xenia: a tormented soul. Their paths, on this particular day, cross and influence one another.